The Los Gatos Kiwanis Club again hosts an egg hunt in Los Gatos this spring. 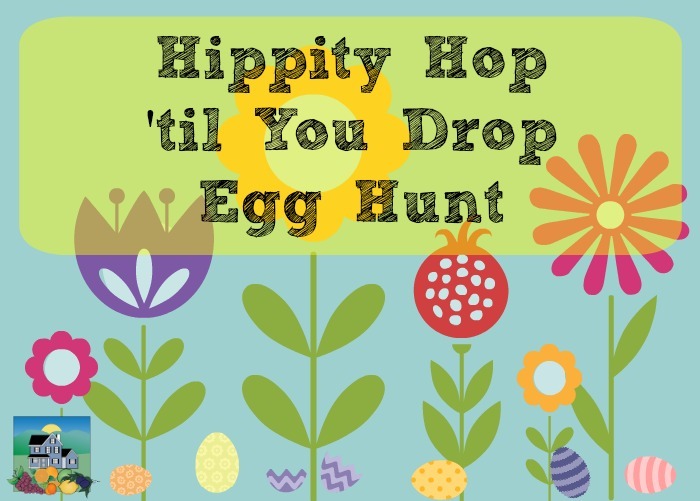 The event is the “Hippity Hop Hunt ‘Til You Drop” and it’s free for Los Gatos kids aged 3-10, happening Saturday April 20, 2019 from 10 am to 11 am at Oak Meadow Park. It is a BYOB event – bring your own basket. It starts right at 10 o’clock and is over fast – so be on time!